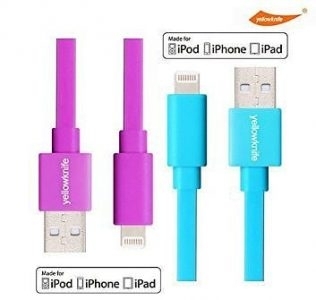 Phone chargers and USB cables starting at 0.69$ for retail distribution. Famoustekk is a rapidly growing privately owned Computers and Electronic distributor and retailer. Currently operating online stores, retail location in Toronto and a warehouse location in Barrie Ontario. Contact us for more details. Pure Wireless is a Wholesaler/Distributor of cellular accessories based in Suwanee, Georgia. We carry accessories for all the major carriers and specialize in Verizon Wireless, Boost Mobile, Metro PCS and Sprint/Nextel accessories.